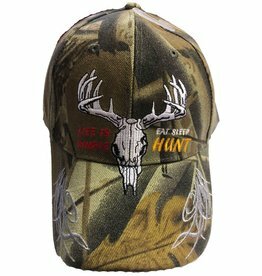 An all weather hat that is ideal for any type of hunting. 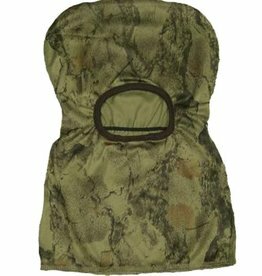 100% mirco fiber shell with a waterproof laminate keeps you comfortable in rain or mist. 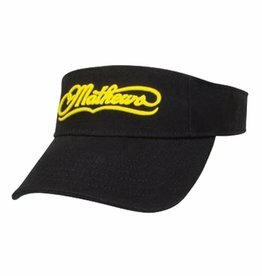 Deluxe 6-panel logo baseball caps with adjustable tanned leather strap. 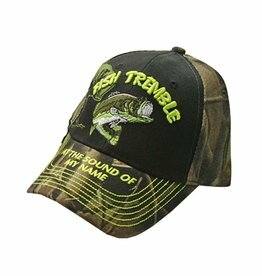 Quality made Cap with fabric rear. 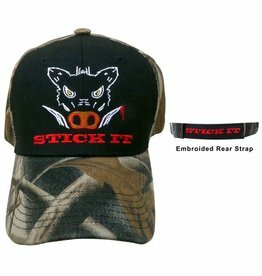 Pig Hunter Cap "STICK IT"
Mathews Heartbeat Cap has a dark pink front with a Mathews logo patch. 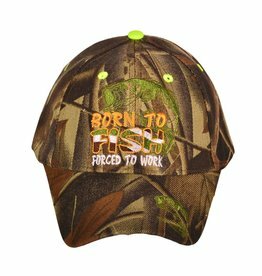 Tan mesh back with a snapback closure offers a comfortable fit for all day wear. One size fits most. 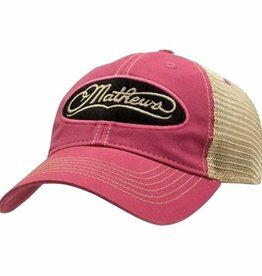 The Mathews Pro Visor features an athletic front fabric and a full back, Velcro closure giving you all the comfort you need. One size fits most. 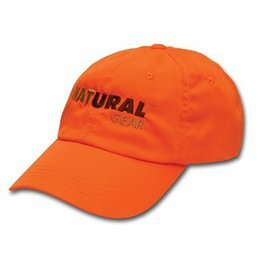 High quality, adjustable caps made from 100% soft, comfortable cotton. 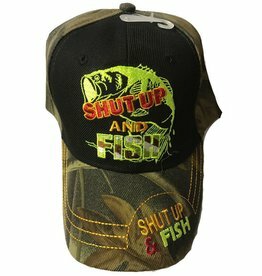 Deluxe 6-panel pro-style logo baseball caps with adjustable strap. 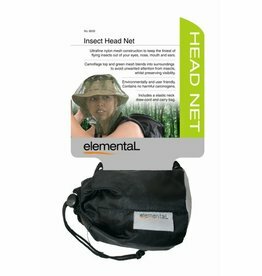 Ultrafine nylon mesh construction to keep the tiniest of flying insects out of your eyes, nose, mouth and ears. 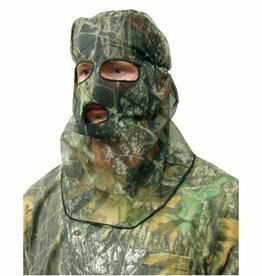 Camoflage top and green mesh blends into surroundings to avoid unwanted attention from insects whilst preserving visibility. 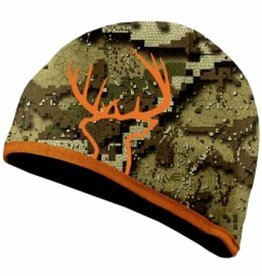 Natural Gear Blaze Camo Logo Cap. 100% Polytricot Material. 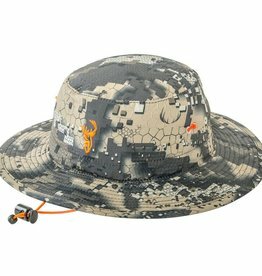 Perfect for states that expect "blaze camo" for Public Land Hunting. 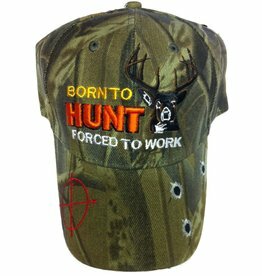 (Blaze is required on all Game Council Public Land Hunting areas). 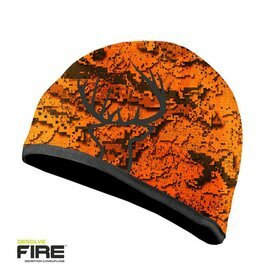 Natural Gear Blaze Camo Logo Cap. 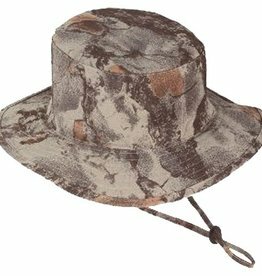 Perfect for states that expect "blaze" for Public Land Hunting. 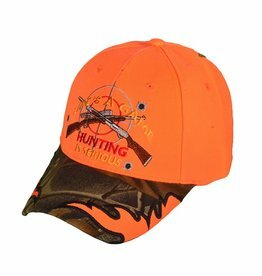 (Blaze is required on all Game Council Public Land Hunting areas). SoftTOUCH™ 1.5mm neoprene is waterproof, windproof and very comfortable. 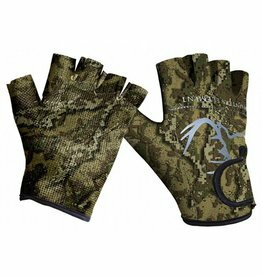 The SoftTOUCH™ gloves are designed for use when sensitvity is important; you can even reload and squeeze the trigger in them. 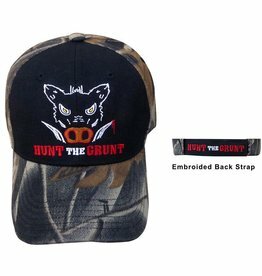 Red and black adjustable fitted hat with the Helix logo.